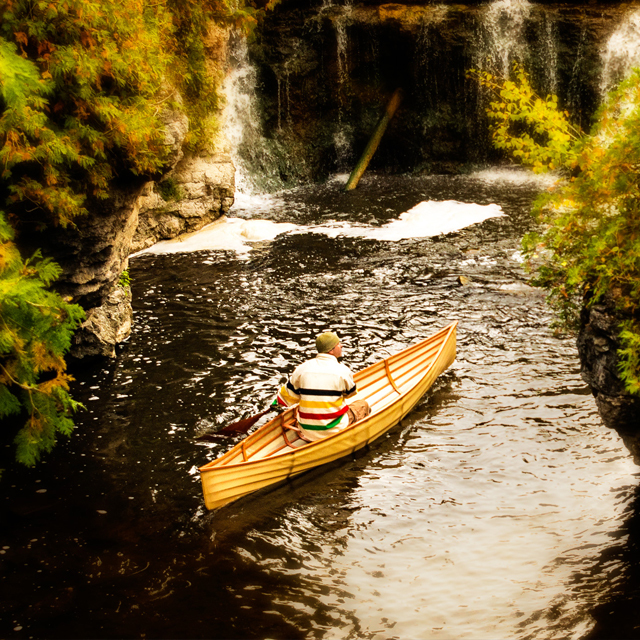 Brought up on Lake Superior’s north shore, Jon spent his childhood exploring backcountry rivers and lakes. 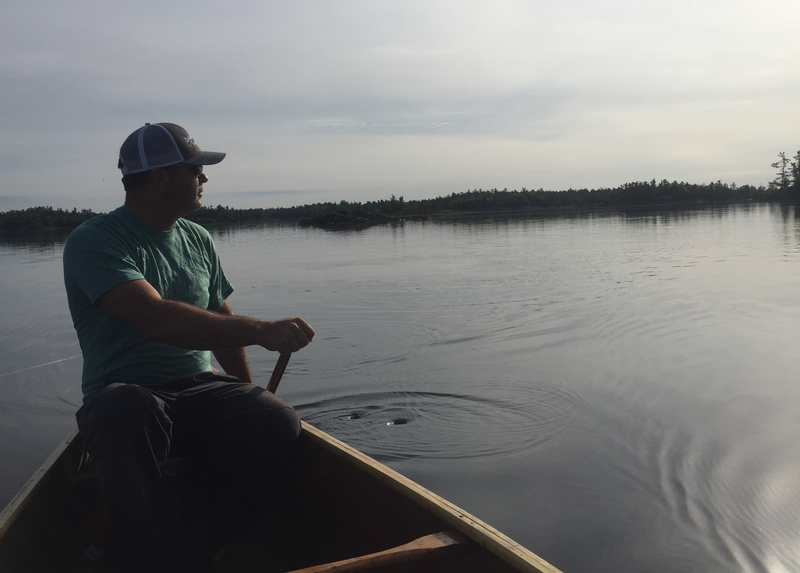 An education in forestry and a passion for fly-fishing fueled his enthusiasm for paddling into wild spaces. Over time, he developed a lifelong appreciation for nature, its beauty, and the rhythms of water, light, and form. When not in the wilderness or in his workshop Jon draws inspiration from his two adventurous and incredible daughters. 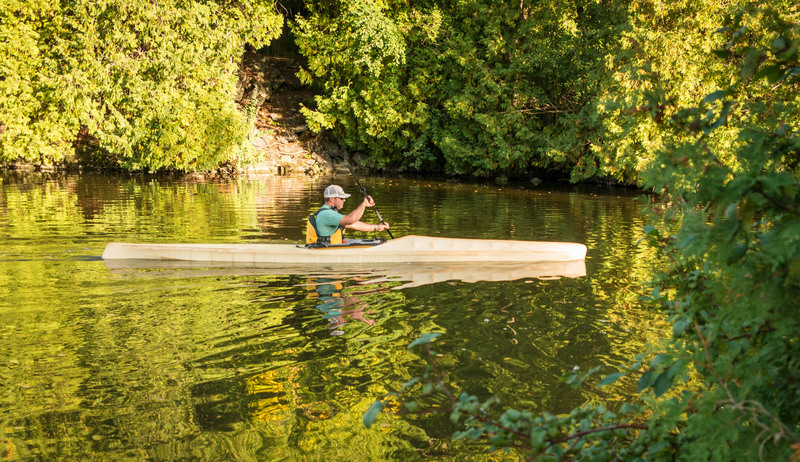 He began his love of woodworking over 20 years ago while making a range of furniture and bamboo fly rods. His desire to design and create in wood grew throughout the years. 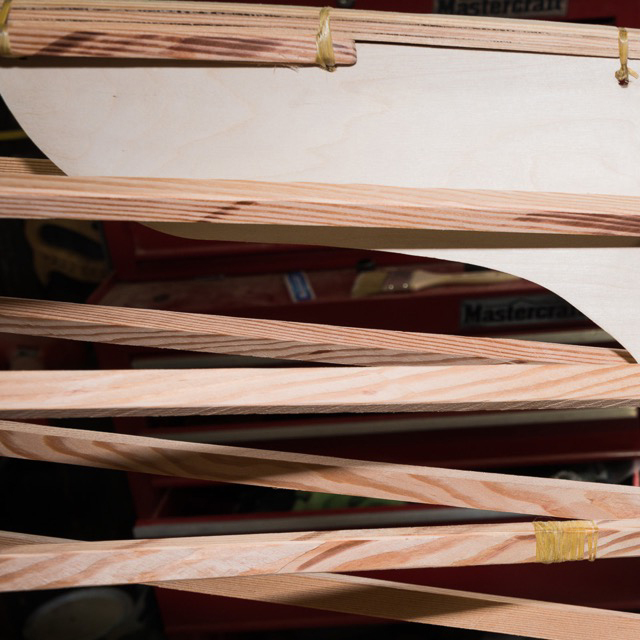 After a constant search to put his creative energy to some purpose, Jon established Backcountry Custom Canoes. 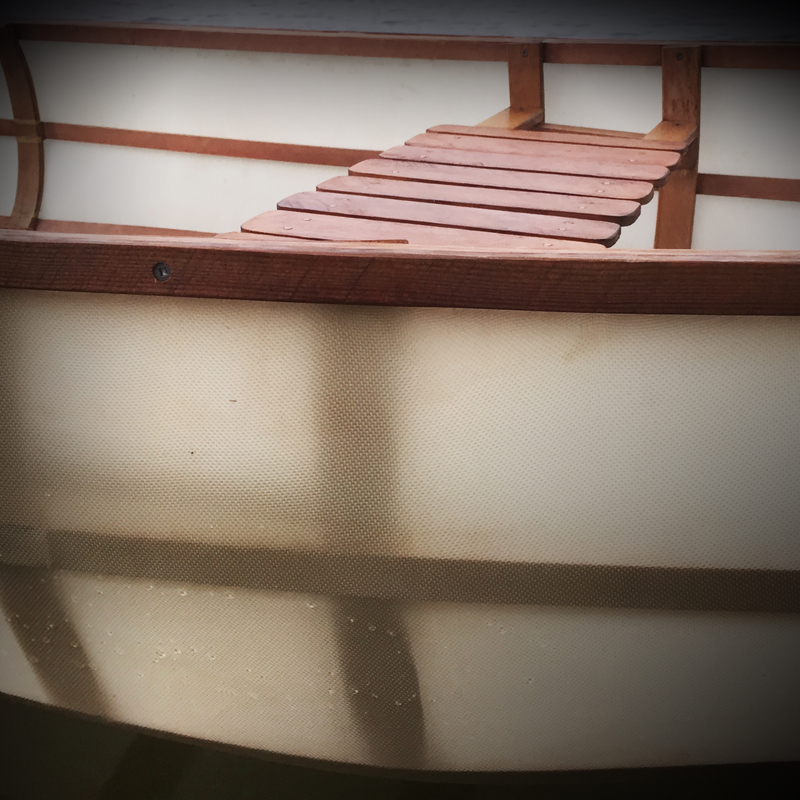 Skin on frame boats have been around for at least 4,000 years, likely longer. It's a construction method perfected by Arctic Indigenous peoples who created amazing kayak designs with very limited resources. 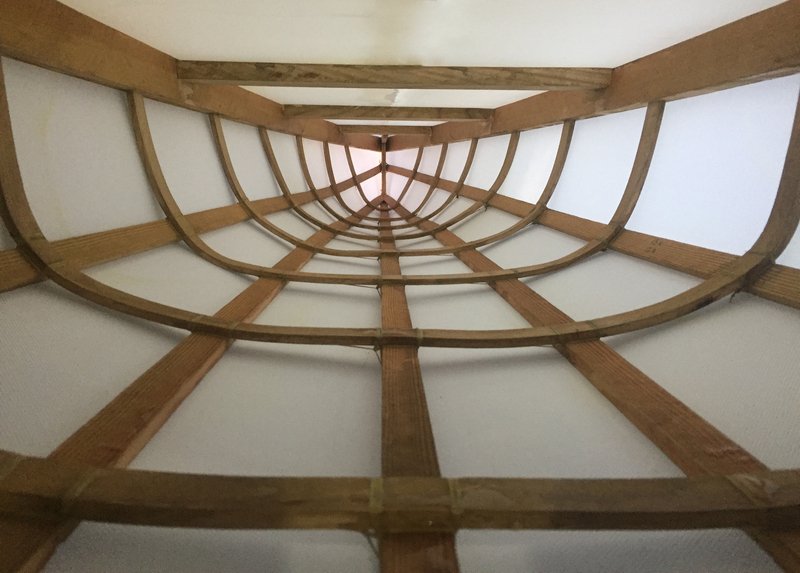 The modern skin on frame boat is a re-imagining of an ancient construction method using modern materials and designs.